Chris Durham, Instructor Broadcast Journalist at NAIT and former TV Reporter and Host. Karen Leibovici, four-term Edmonton City Councilor, two-term Alberta MLA and past-President of the Federation of Canadian Municipalities. 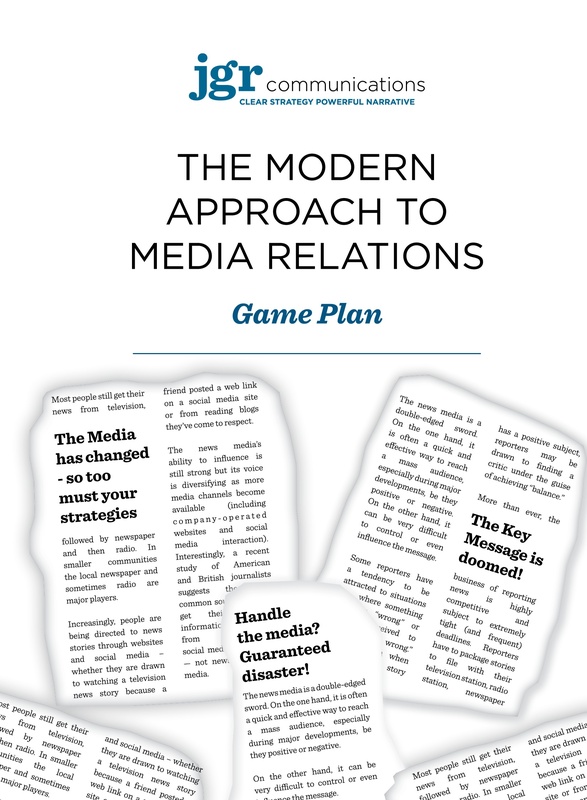 Media Relations has existed as long as media. But the last ten years has seen change like never before in the industry. People are now inundated by thousands of messages daily – to the point that we all, actively, delete and ignore messages routinely. The ones we pay attention to we give mere seconds of our time and have little ability to recall their meaning. Despite this, most media relations companies and media trainers are still stuck on a philosophy that pushes the delivery and placement of key messages. There’s a better way – one that actually works. 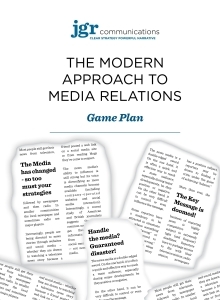 The Modern Approach to Media Relations – Game Plan is today’s approach to working with the media, engaging with reporters and with your audiences. Not just doing an interview hoping to deliver and place your key messages in the story – but inspiring your audiences to the actions and behaviours that support your organization.